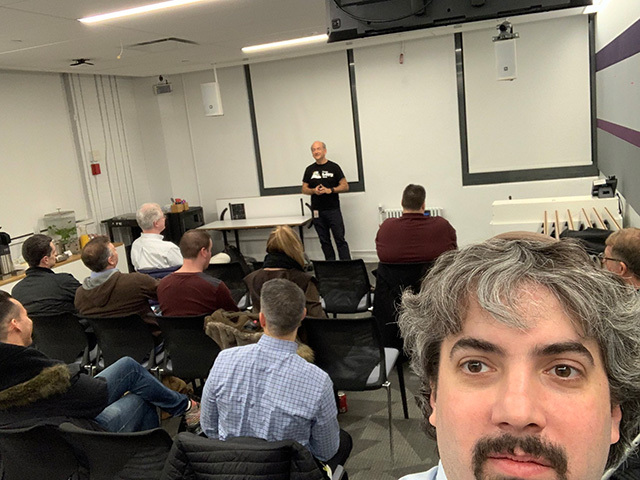 John Mueller has worked at Google in their Switzerland office for almost 12 years now and this week was the first time he went to the Google New York City office. He invited a bunch of SEOs and webmasters for a 2 hour meetup last night at the office and he let me in as well. Here is a photo from the event that I posted on Twitter.